Curious About Startup Vs. Corporate? A M'sian CEO Debunks Myths After Being In Both. With so many articles being written about startup culture and even our own joke version about millennial offices, we really have to ask, does the term “startup culture” really have meaning anymore? We’re well past the days of just mindlessly comparing the so-called “dull” corporates to the “fresh and exciting” startups. The lines are starting to blur between them as more and more companies try to capture the environment and the mindset of startups. After all, we’re constantly talking about change and disruption that startups can bring, but even multinational companies now have to be agile and shift quickly to deal with our fast paced digital era. 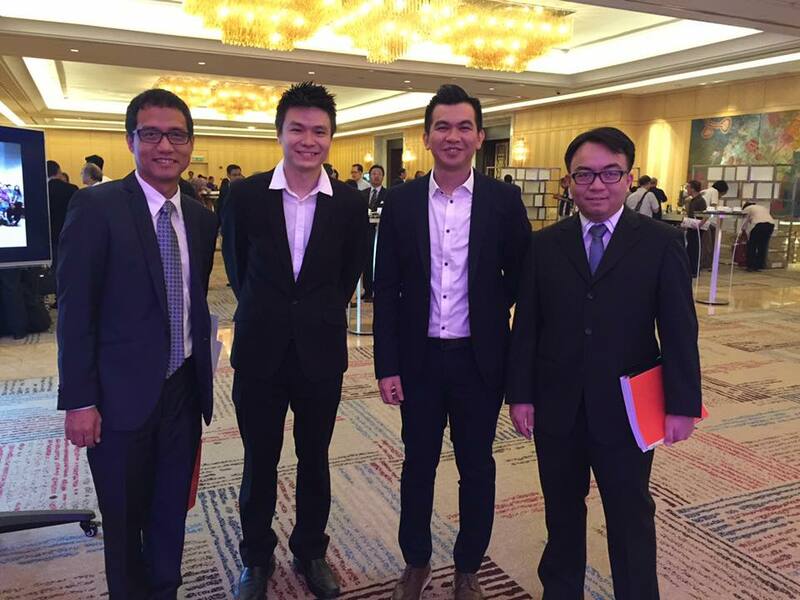 Recently, we had a chance to interview Rafiq Razali, the CEO of Media Prima Digital. Besides his current role, he’s had stints in Maxis, Groupon and KFIT. If there’s anyone who can tell us about both worlds, it would be him, so we asked him to share some of his views with us. Q: You’ve moved from corporate to co-founding a startup and back into what’s considered a very “traditional” company. What would you describe as the key lessons you’ve learnt in each transition? Rafiq: I actually started my career in the corporate world with Maxis, which was an excellent start as I was given the opportunity to work on a lot of projects in international data and strategy. 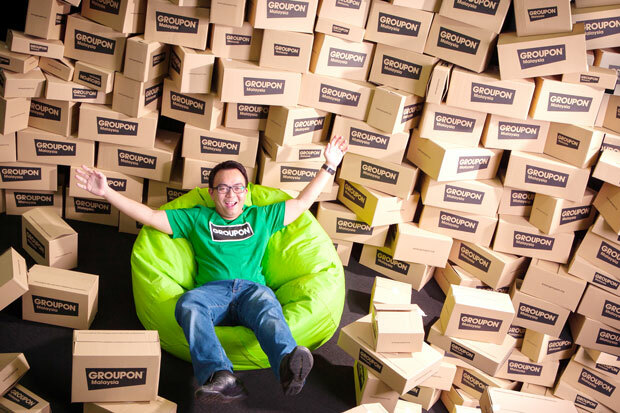 When I moved to Groupon, I honestly thought that I was going to be fired after my first month! The pace at a tech startup is significantly faster, and I had to unlearn whatever I have picked up in my career and start over. When we started KFit/Fave, we had to operate on a whole new level as the goal was to roll out our product to 10 cities over 8 countries in 6 months, so we had to accelerate a lot of our plans in terms of hiring, building up supply, product development and go to market. The key lesson to these transitions is to really start with the end in mind, as in to identify the definition of success and work backwards to figure out what needs to be done to achieve it. Then, drill down on what you can control, eliminate the BS and focus on execution. This is also our goal at Media Prima Digital, which is to bring the agility, fast pace and collaborative spirit of a startup to a corporate environment. Q: What’s it like going back into a corporate environment after being in the much vaunted startup culture? Rafiq: Well I still get to wear jeans and t-shirts to work so that’s a great start! The one thing I miss the most is the people that I had the privilege to work with when I was at Groupon and KFit/Fave. Whatever we have achieved was entirely due to great teamwork. This is also why I am excited to be a part of Media Prima Digital, as I would now have the opportunity to jam and work with a new and awesome team! Q: On the flip side, what are the good parts of being back in a corporate culture and environment? Rafiq: Media Prima is the leading integrated media Group in Malaysia, and it opens up a lot of doors for partnerships and collaborations. We get to leverage on the Group’s extensive reach and relationships that can accelerate a lot of things that we want to achieve. Also, the support structure is already well established, so we don’t have to really worry about important things like Finance, HR, Facilities and can really focus our efforts on the business. Q: Since you’ve seen so much of both, which one do you actually prefer, and why? Rafiq: I’ll give you a cop out answer on this one. Both are actually very different, and both have their benefits and drawbacks. My preference is to focus on what needs to be achieved at my current role, and do whatever is possible to succeed. 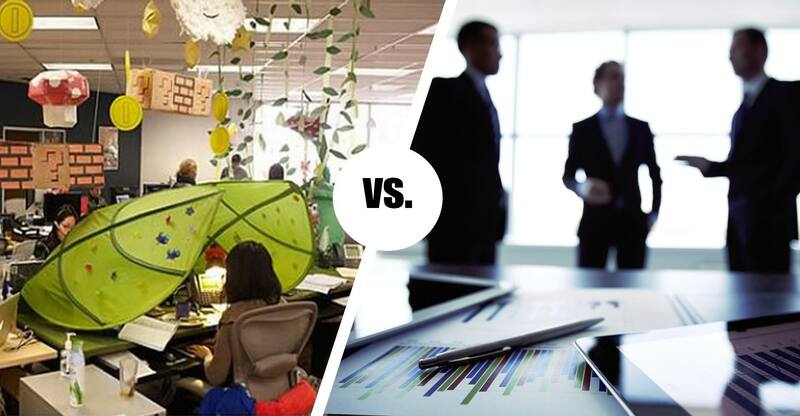 Q: In what ways are the startup and corporate environments similar? Rafiq: I have always believed that the secret ingredient to success for any startup or corporate is people. Most great plans or ideas fail because of poor execution, which means that it usually boils down to a great team executing at very high levels to achieve success. Regardless of whether you are in a startup or a corporation, the key function of a leader is to enable and empower the team to achieve organisational goals. I have always believed that behind every successful startup or a corporation is an excellent team. Q: What are the common misconceptions that most people would have about corporate and startup cultures? Rafiq: One of the most common misconceptions on startups is that it’s a “relaxed” environment, where people can wear comfortable clothes to work, play ping pong/Xbox and have a flexible working arrangement. The reality is that it’s very intense, where most of the time the team has to make the impossible possible. There’s a lot of long working hours, tons of changes, pivots and loads of stressful discussions. Why most startups want to create a more relaxed office culture and working space is to actually balance things out, so that the team does not go insane. On the flip side, the general misconception on corporations is the relatively serious and formal working environment. I have noticed more and more organisations transforming their workspace to incorporate more fun and flexibility, and this trend is going to continue. We now live in a world where the boundaries between work and life are increasingly getting more and more blurry due to technology, so the logical thing to do is to inject more “life” into the workspace to balance it out. Q: What sort of advice would you give a young graduate if they were thinking of applying to a startup versus a traditional company? Rafiq: My first advice is for fresh graduates to really think about what they want to learn, do and achieve in their career. It can be short term or long term, but please have a view on what you really want with absolute conviction. Research and talk to people to get better clarity on options, but do know that the decision is yours and yours alone. With that, then you can decide whether taking the path of startups versus corporates would be the best decision. More often than not, I have interviewed fresh graduates that have no clue on what they would like to achieve. There is very rarely a perfect job, so if you really know what you want, you can better weigh the pros and cons between different roles and make the best decision for yourself. Q: How are you planning on bringing the “startup culture” to Media Prima Digital? Rafiq: To me, the three things that sets a startup apart in terms of culture are agility, speed of execution and collaboration. 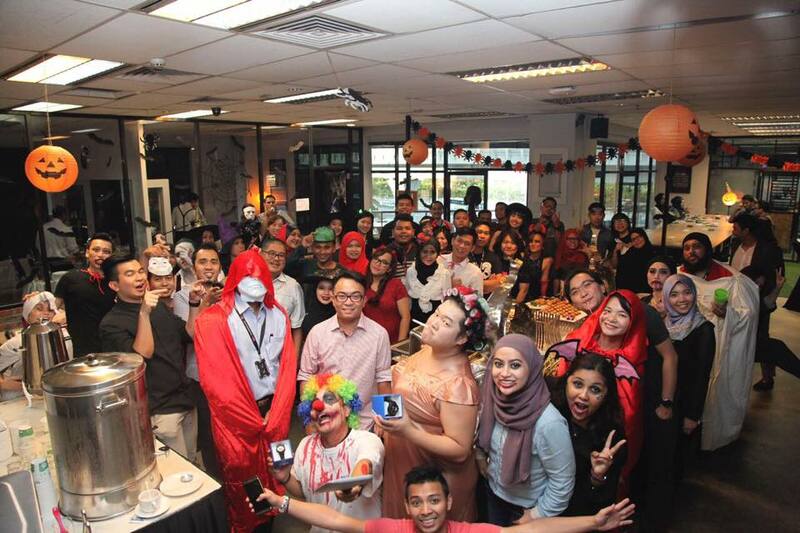 These are also the same mindset and culture that we will try to inculcate in Media Prima Digital. This year, we have moved into a new office and restructured the team to better promote collaboration and teamwork. We will also be enriching the team with data and insights so that they are able to make more informed decisions, and improve our systems and processes with a focus on automation to optimise for speed and agility.